BBora Bora is a tropical island in French Polynesia, located in the middle of the Pacific ocean, halfway between Australia and the USA. What makes a Bora Bora vacation so special? 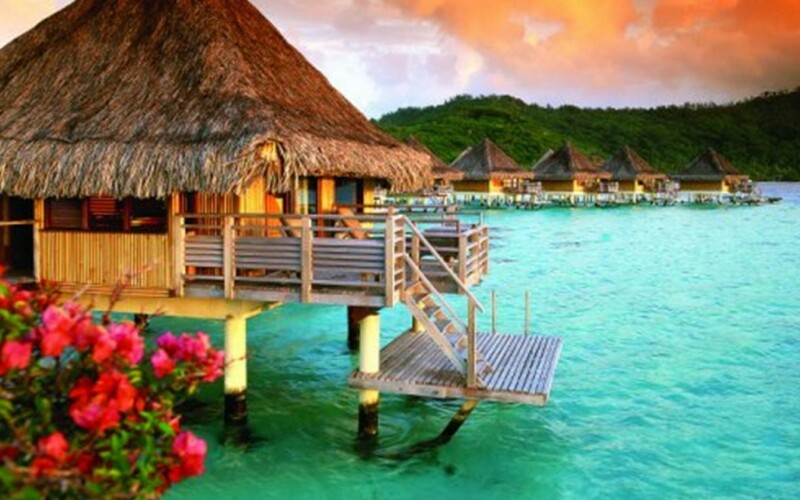 Pristine white sand beaches, clear blue lagoons, tropical vegetation over dramatic volcanic peaks, and glamorous resorts, make Bora Bora the ultimate tropical vacation getaway.